Legal fees, pleading requirements and disputes over timing—the False Claims Act is providing the U.S. Supreme Court with myriad issues as companies and whistleblowers pitch the justices on cases to take for the new term. Time will tell if the justices are willing to bite. Here's a snapshot of several pending petitions. 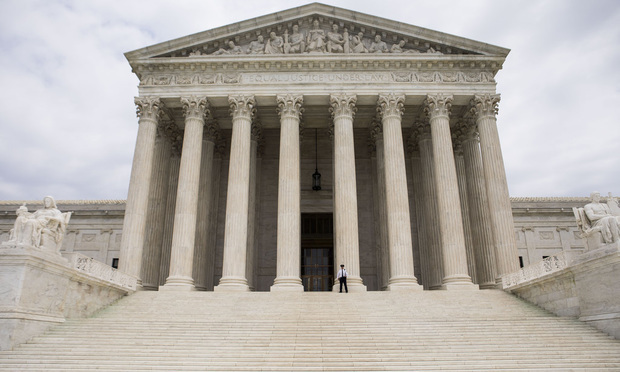 Legal fees, pleading requirements and disputes over timing—the False Claims Act is providing the U.S. Supreme Court with myriad issues as companies and whistleblowers pitch the justices on cases to take for the new term. Time will tell if the justices are willing to bite.